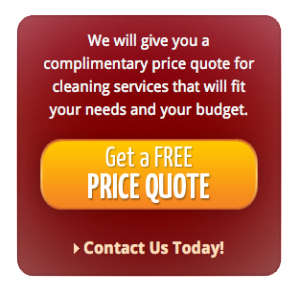 Cleaning Services Vista, CA | Cleaning USA Inc. Cleaning USA Vista, CA offers you a complete cleaning service for your home or business located in Vista or San Diego County. Our professional cleaning crews guarantee you total satisfaction. Happy customers from Vista, CA and all San Diego County keep our phones ringing! Building service worker training is more important than ever in the history of our country. Construction along with expensive equipment and furniture costs must be protected. A well-trained team of building service can actually extend the life of a building by means of a professional care to furniture and equipment. Studies have shown that the life of a building can be extended with technical professional cleaning and maintenance. There are many laws and federal guidelines that should be followed employees as “Blood-borne pathogens”, “the right to know”, “management of chemicals and hazardous wastes” just to name a few. As it took years for the computer industry to develop and get Windows XP. We also took us time, money and effort to prepare a training for the care of cleaning that meet the needs of thousands of organizations. Our bigger desire its to bring to you high quality jobs, cleaning your office, home, or wathever you want for a cheaper price. We have a lot of promotions to our Residents in Vista, CA or San Diego County, get in contact with us and ask for them!